Weslaco Mayor David Suarez last week cast the deciding vote against holding a workshop to discuss whether to change the city’s current single-member district representation on the City Commission to at-large seats. In doing so, Suarez declared he was “going with the people,” which had voted to institute such single-member districts in 2007. 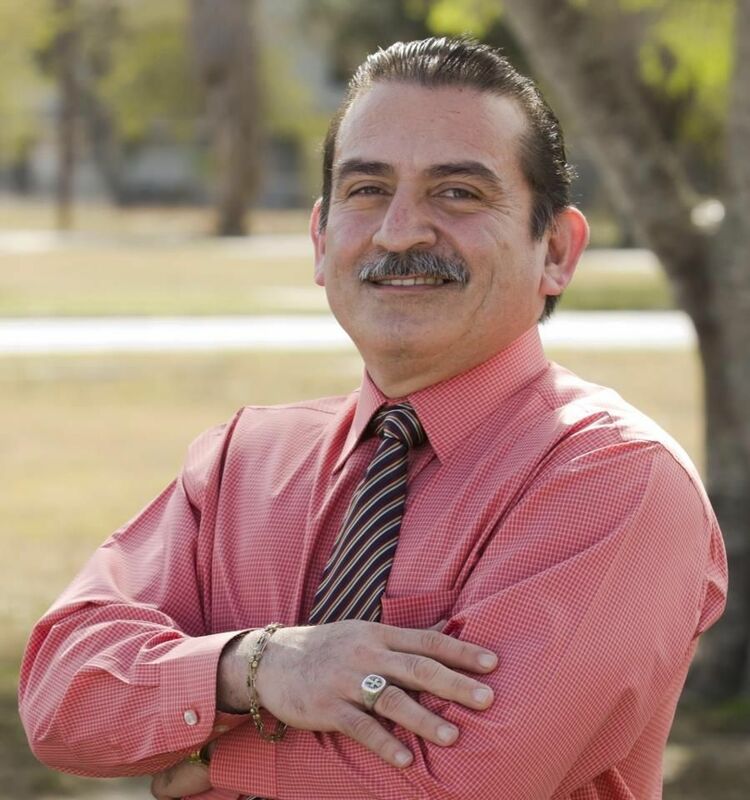 We commend his statement and his reasoning for not wanting to bring up the issue for commission review because the majority of Weslaco’s voters have made it clear that they want single-member representation. Many advocates of single-member districts say such a system better helps elected officials to connect with the immediate needs of where they live. It is also believed to diversify elected bodies. Of course, holding a workshop would not have undone that 2007 vote, but it would have opened the door to possibly changing the city’s electoral process in the future. But we respectfully disagree with Kerr who said that holding a workshop would best reflect the wishes of the public. Many citizens cannot get off work or out of other evening commitments to attend city commission meetings or workshops. If, in fact, the public wants to return to at-large districts, then citizens should launch a petition to do so. If enough signatures are solicited — the number of which currently is being debated — then commissioners would have no choice but to vote to place the matter on an upcoming election ballot and once again take it to the public. About 10 years ago, Valley Interfaith assisted the local group, Citizens in Action, to get more than 2,000 signatures from voters who petitioned the city to place single-member districts on the ballot. That same process should be replicated today, if indeed the public wants to make this change. It should not come from the commissioners, but from the people.